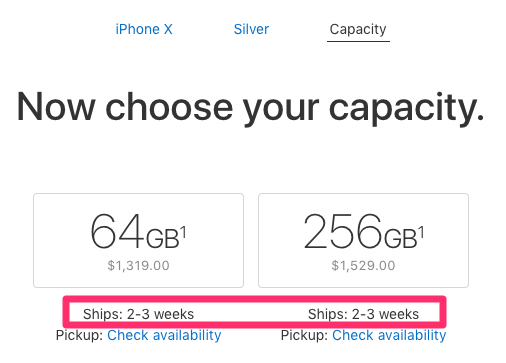 The improved shipping times apply to all capacities and colours of iPhone X, an improvement over the initial 5-6 week period which quickly resulted after initial pre-orders back on October 27th. 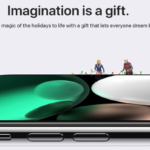 Many Canadians have already seen their shipping times improve over Apple’s original estimates, with some seeing late December dates changed to next week for delivery. Apple most likely set a buffer for their expected delivery estimates, to underpromise and overdeliver, which we have seen in the past. Shipping estimates should improve again once we head into early December, in time for what is expected to be a busy holiday season for the company.